Breakfast is one of the most important meals for people to eat every day. However, many people often skip breakfast because of time or not having a suitable option available. Cold cereal might not be preferred to something hot. A good solution is to prepare your own homemade oatmeal packets. You can easily make your own homemade oatmeal packets by using various ingredients. This will include an assortment of items you can grow at home or easily purchase. If you want to save money or want a better option to a store bought breakfast product, then a homemade solution is a great idea. 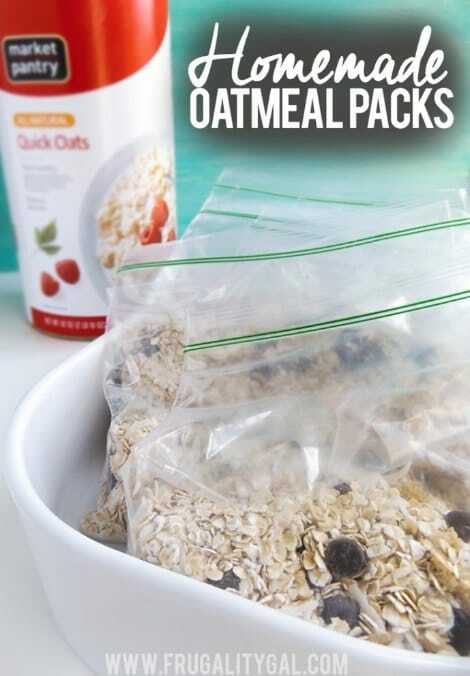 There are many ways that you can make homemade oatmeal packets. The main ingredients to use for a simple recipe may already be in your kitchen. Serving size will dictate the amount of oatmeal packets you can make. The packets you make will keep for about one month in a pantry or cupboard.